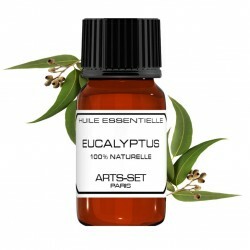 Essential oils There are 26 products. 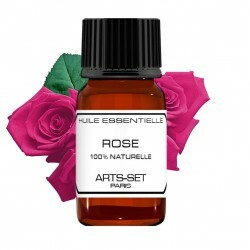 To make your Perfumes 100% Natural, Arts-Set offers a range of Professional Essential Oils.They will allow you to create traditional perfume blends.Our Essential Oils are mainly for the creation of perfumes and not for aromatherapy. 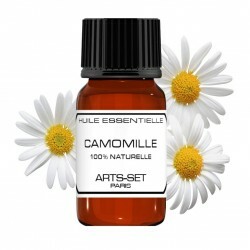 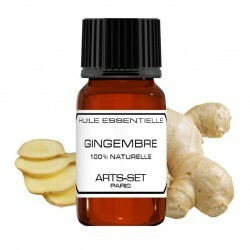 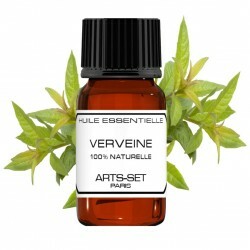 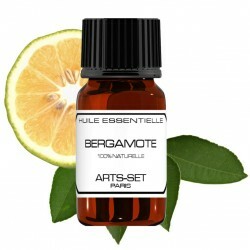 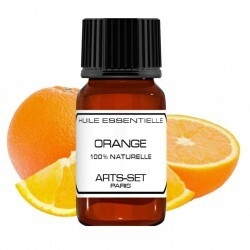 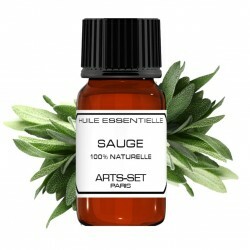 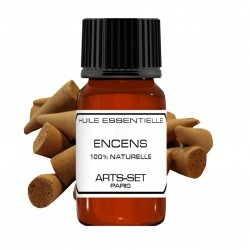 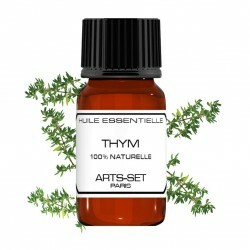 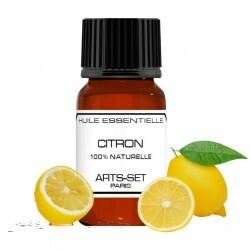 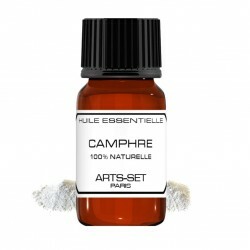 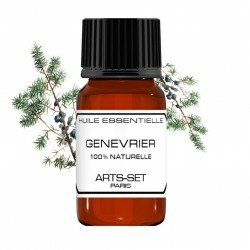 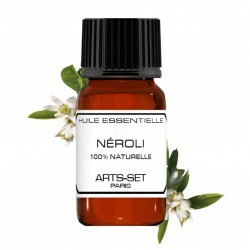 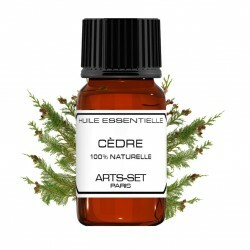 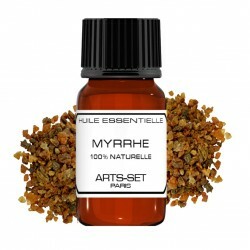 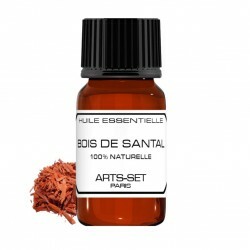 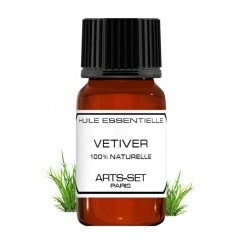 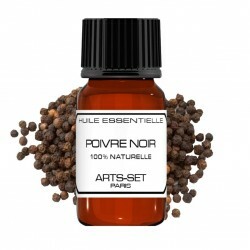 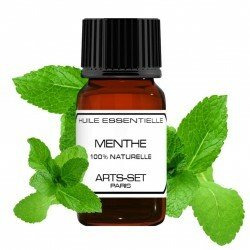 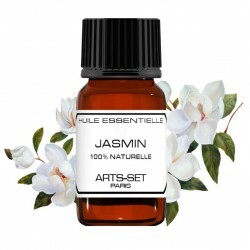 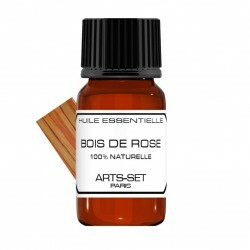 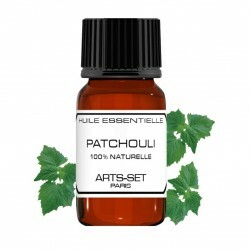 To make your Perfumes 100% Natural, Arts-Set offers a range of Professional Essential Oils. 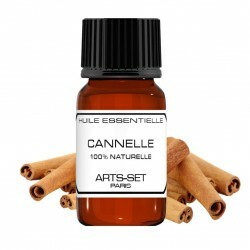 They will allow you to create traditional perfume blends. 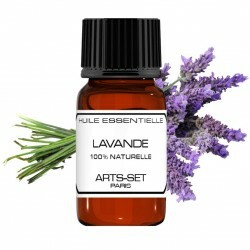 Our Essential Oils are mainly for the creation of perfumes and not for aromatherapy.